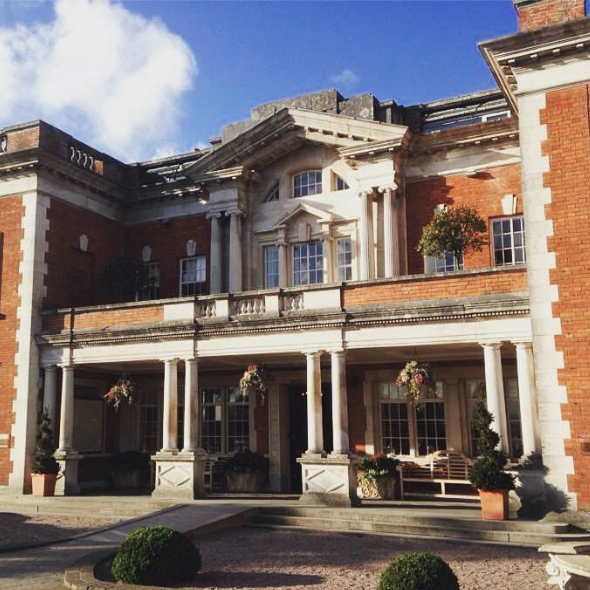 Performing at weddings and in restaurants means I have the pleasure of playing at some of the most beautiful, classy and exclusive wedding venues in the North West and further afield. I'm a lucky lady! I am available to perform as a North West wedding singer at any wedding venue, playing most regularly at weddings in Lancashire and Cheshire, and also taking in Cumbria, West Yorkshire, Merseyside and Greater Manchester. 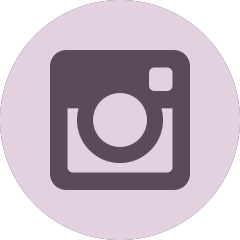 Below are some little reviews of many of these wedding venues, including my 8 most local. 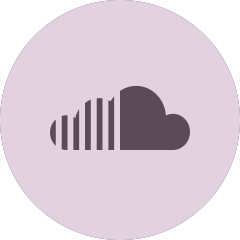 Check out my wedding fayres (best to keep an eye on my social media) to see if you'll be able to hear me at your chosen venue before you book! 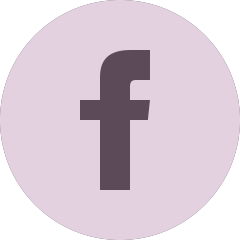 If not, why not pop along to another local one, or big events such as Little White Books' Great Northern Wedding Show, or Brides Up North's Wedstival? I look forward to singing for you at one soon! As a wedding singer in Preston, it only makes sense that there'd be some great offers for my most local venues! If you're looking for a wedding singer at any local venue, such as Bartle Hall, Preston Marriott, Barton Grange Hotel, the Tickled Trout Hotel, Brockholes (where I'm the only recommended singer), Samlesbury Hotel, Samlesbury Hall, Beeston Manor or Farington Lodge, there's a free hour of drinks reception music worth £250 (or returning for your first dance in the evening*) when booking ceremony or wedding breakfast music! Just drop me an email or message on social media to see if you're marrying at any of the following venues! Less than 2 miles from home, Bartle Hall, near Preston, is my most local wedding venue, just five minutes drive away. This stunning country mansion is set in 16 acres of landscaped gardens and features two independent spaces for your wedding, the Windsor suite and bar in the main building, and the Balmoral Suite (pictured) in a large separate building. Each space, plus the beautiful gardens and patio area are perfect for setting up entertainment for your guests. The elegant main building, and the modern newly-renovated Balmoral Suite both lend themselves perfectly to acoustic wedding music: entertainment that is on trend, romantic and classy, just like the hotel itself. Whatever your musical preferences, we'll be able to build a set list together that will fit this fab venue and your themes like a glove! So, if you're looking for a Bartle Hall wedding singer, look no further! 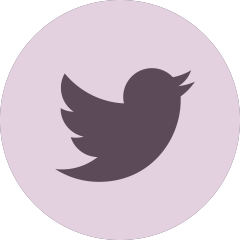 And don't forget to ask about my local venues discount! If you fancy a consultation before booking, I'll meet you for a coffee at the venue. As Bartle Hall is so close, it's also no problem to supply both of the portable grand pianos available to me for my pianist to play while I sing. 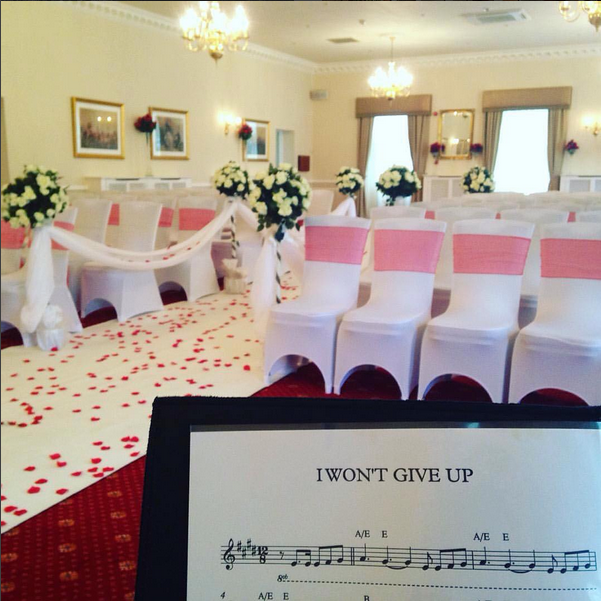 If you're marrying in one suite and having the reception in the other, or perhaps marring in the Windsor Suite and using the bar for drinks, there's no extra charge for setting up a piano in each space so there need be absolutely no time to move equipment and no part of the day that isn't accompanied by music! Also just around the corner for me is The Preston Marriott. 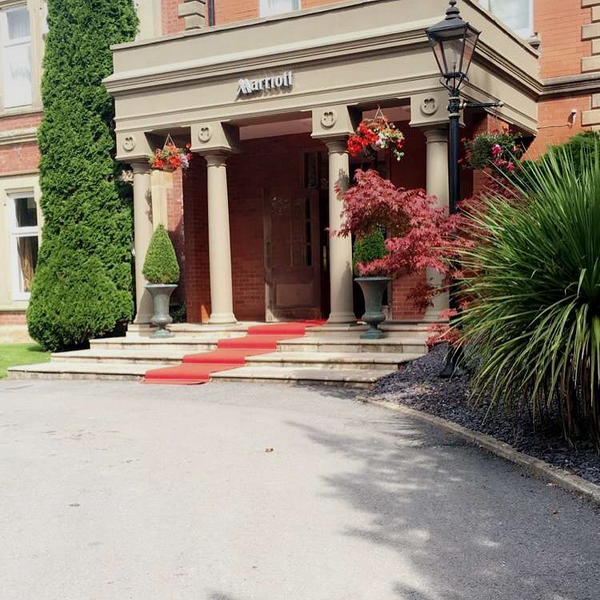 The Marriott is a large but very pretty Victorian Manor House, with lots of different spaces ideal for a wedding. The largest reception space seats 220 people (and is popular for Asian weddings), and there is also a lovely orangery, that is great for ceremonies. Outside, the lawns are exquisite, and a superb location for a spring or Summer cocktail reception. All of my equipment is suitable for use outdoors, including my portable grand pianos, so what better way to entertain your guests in the sun than with classy, chilled out acoustic wedding music? Just off Junction 32 of the M6 and M55, the hotel really couldn't be any better placed for guests in Preston and local towns, but also for those traveling from further afield, and of course, as a large hotel, there's lots of space to accommodate them! With a pool, gym and spa, there's lots of opportunity to pamper yourself in the lead up to the big day, or perhaps the morning after while you enjoy your first few hours of married life together. 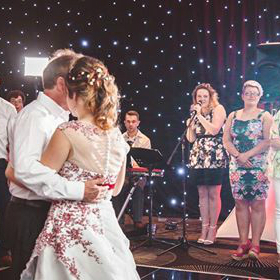 Anyone looking for a wedding singer at Preston Marriott can drop me a line to find out about my local venue discounts, and if you fancy meeting before you book, let's do it at the Marriott itself! A quick drive into town takes me to Preston Guild Hall. Only just opened as a wedding venue (and due a relaunch soon, if rumours are to be believed), the Guild Hall has a history of putting on huge events, from rock concerts to famous snooker tournaments, but nothing will be more important than your wedding! In a venue that has recently opened a designated music venue, as well as the main Guild Hall and Charter Theatres, music is right at home in the heart of the city. One key cornerstone of a Guild Hall wedding is flexibility, with weddings from 50-500 catered for, and a range of menu options to suit all budgets. The main Guild Hall is ideal as a function space for a large wedding, and gives the option of a raised stage for the top table, plus you can take advantage of the theatre, with house technicians overseeing lighting and you can even use the theatre as your venue! Did I mention I'm a huge Disney and musicals fan..?! Another very local wedding venue to me is Barton Grange, about ten minutes away. 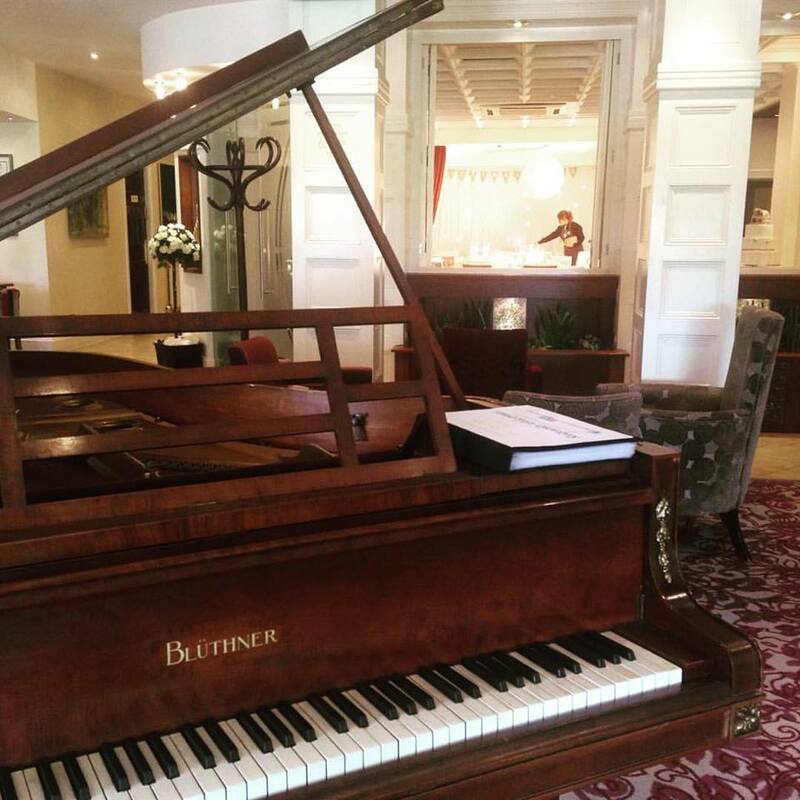 The lounge space features a beautiful antique Bluthner grand piano (pictured), the ideal accompaniment to my Live Lounge style covers to entertain your guests while they have a drink and chat before and after your ceremony. One of the spaces available for use for wedding breakfasts is situated off this lounge (you can see someone setting this up in the photo), and music will travel from the lounge into this space too, meaning that you aren't limited to using the piano for drinks receptions, and that you don't need to sacrifice any space in the dining room to house live music, but can still have your entertainment throughout the meal. The hotel features other function spaces and bars, all of which I am able to set up in, including one of the largest function rooms in Preston, perfect for that evening reception. This has a bar adjoining, and it's a great place to have some music early in the evening before the DJ really kicks the party off! With gorgeous views of the river and a riverside terrace from which to enjoy them, The Tickled Trout offers a tranquility that you wouldn't expect with such convenient travel arrangements! The hotel itself has various function spaces in which to host your wedding, suitable for various sizes of wedding, but whether it's an intimate day with your closest family and friends, or a large one, acoustic wedding music will complement any part of your day in the surroundings of The Tickled Trout. 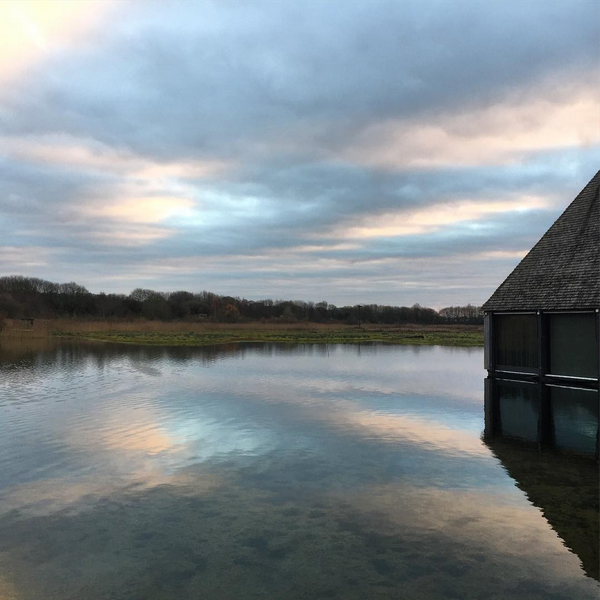 For something completely different, there's the option of getting married at Brockholes Nature Reserve, a floating function space with views of wildlife on the lakes all around. Where better for those keen to have a wedding theme full of foliage and natural fabrics - very en vogue at the moment! Of course, the nature reserve offers limitless options for your photographs with the lakes, the River Ribble, woodland and fields all within a couple of minutes of the venue. 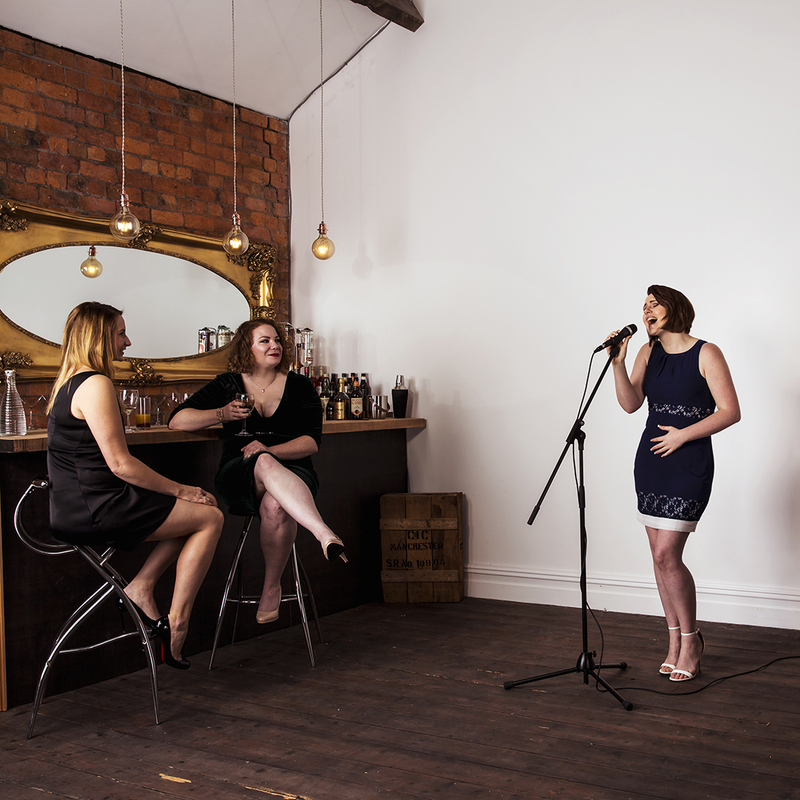 In keeping with the calming surroundings, mellow vocal singing stripped back takes on your favourite songs makes an acoustic wedding singer a perfect fit that won't seem harsh against the tranquil backdrop of the lakes. Why not come to the Brockholes Wedding Fayre on January 22nd, 2017, where I'll be singing? 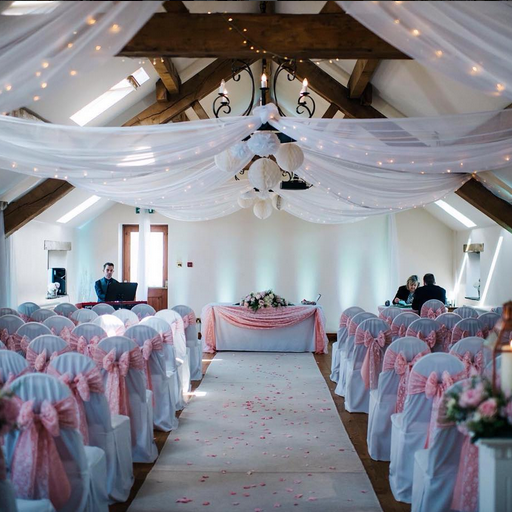 Another new wedding venue to Preston, the Samlesbury Hotel was recently bought by Squire Hotels, having been known as The Swallows Hotel for a number of years. Just at the top of the hill from M6 junction 31 (the same junction upon which Brockholes and The Tickled Trout sit, this is another perfectly placed venue for those with guests who've got some traveling to do. The new hotel is already well-renowned for its restaurant, Merchants, and the gastronomic experience plays a large part in a Samlesbury Hotel wedding, and the venue takes great pride in its team of chefs. Due to the rennovation, the building is fresh and contemporary, and furnished in a modern style ideal for photos in side. The venue is surrounded by open countryside too. 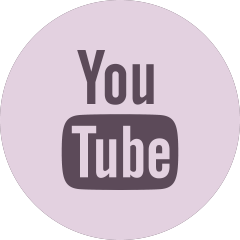 It's style lends itself well to that Live Lounge style, and perhaps allows for a slightly more uptempo and funky range of songs than do other more traditional venues. One of my absolute favourite places to visit - let alone sing - and a firm favourite of my pianist Craig, is Samlesbury Hall. This breathtaking Tudor manor house is situated on the site of noble residencies dating back to 1180, and has played its part in many tumultuous episodes of local history leading to it's reputation as one of the most haunted houses in the region. But don't let that put you off! 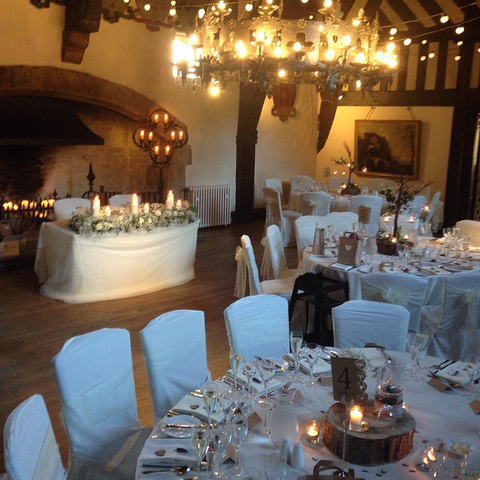 The history of the place also makes it ideal for banqueting, and a medieval theme is as at home here as any other theme, with pretty much anything working well in the grand surroundings of the Great Hall (itself built in 1325). This hall is home to a beautiful stained glass window, featuring the coats of arms of kings and queens and housing an antique grand piano (which is probably why Craig loves it so much! ), ideal for accompanying classy acoustic vocals. As well as the Great Hall, the chapel is beautiful for a ceremony, and the grounds themselves are stunning. Farington Lodge is just up the road from where I grew up, so I love it just for that! 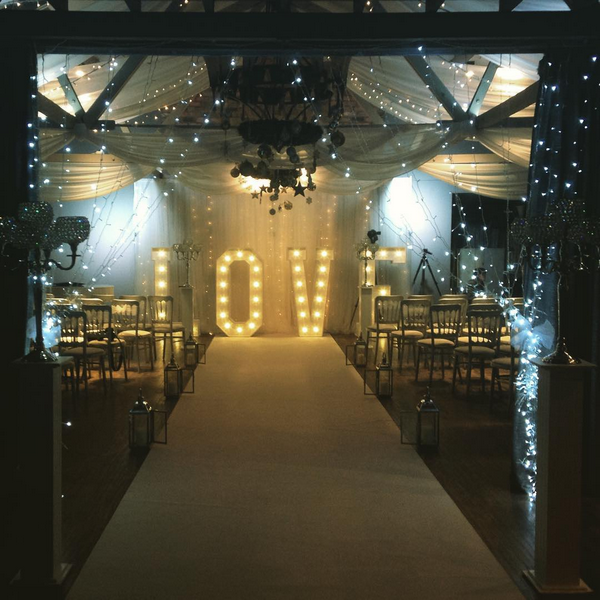 But on top of this, it's a special wedding venue too: a grade II listed house with picturesque surrounds comprising landscaped gardens, woodlands, patios and lovely intimate garden gazebo - the perfect setting for a romantic outdoor ceremony. The rooms indoors range in side and all can be dressed to perfection, as you can see from the picture taken just before a ceremony in the Garden Room. Superb staff, great food and close proximity to the motorway network, make this venue another must-see! There's a reason Beeston Manor is always winning awards! Set in the rolling countryside between Preston and Blackburn, close to Hoghton Tower, the family-owned venue has 140 acres of land (even including a helicopter pad, but no-one's flown me in so far!). The rural setting is reflected in the building's oak beams and neutral colour scheme - allowing it to be decorated in any way you wish - and is highlighted by open views from the various function spaces over the fields all around. Intimate and personal, it's a great venue for a wedding that's all about you. Eaves Hall is the venue I'd choose for my own wedding. Near Clitheroe, the hall is stunning and the gardens are just as breathtaking. As you walk into the entrance hall, you're immediately struck by the amazing grand piano ideal for reception drinks, and the surrounding rooms are just beautiful and suit my portable grand pianos (especially the white one) perfectly. The large veranda and forecourt are a great place to set up the music when it's sunny outside too. The food is brilliant, and the staff are second-to-none. I can't fault it. 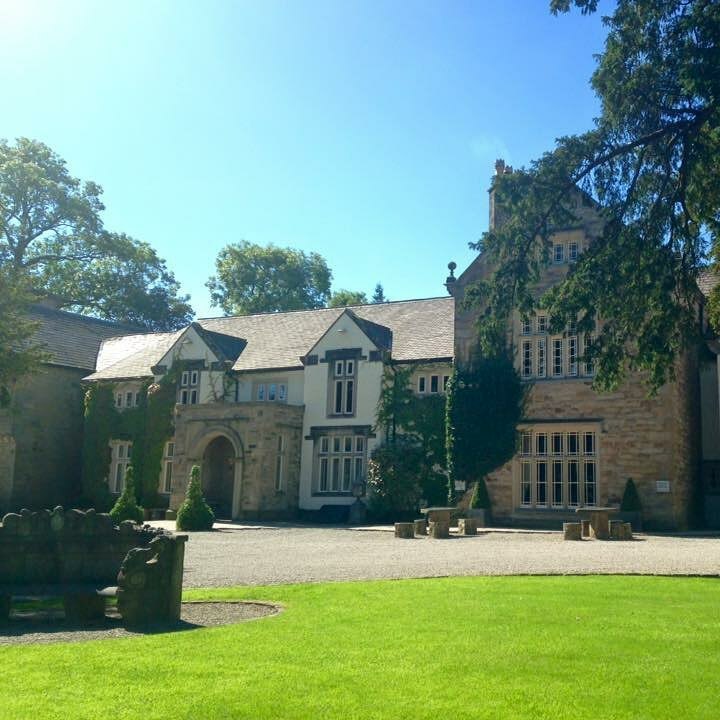 Mitton Hall, like Eaves Hall, is owned by James' Places, and the quality of the experience can't be touched. 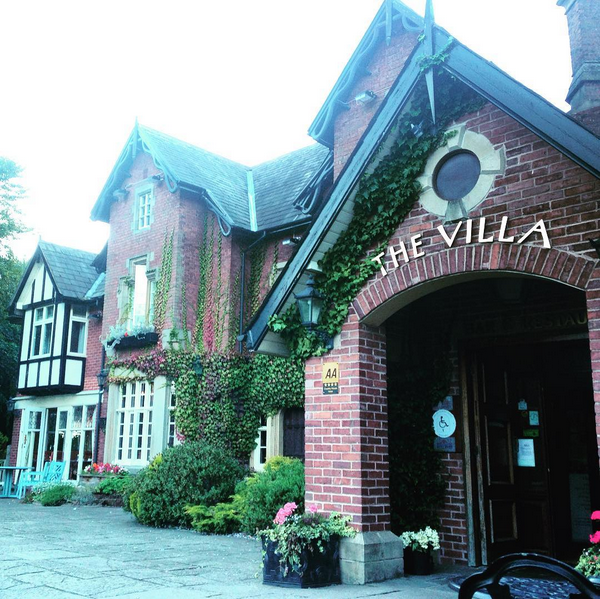 Mitton Hall is one of my favourite places to eat, and the food and fine selection of drinks plays a key role in making a Mitton Hall wedding what it is. Aside from that, more gorgeous photographic surroundings, such as the bar and main hall with it's roaring fires in winter are fabulous places to play (there's a baby grand in the hall), as is the patio area in Summer. From this patio there are views down to the river and out over open countryside. 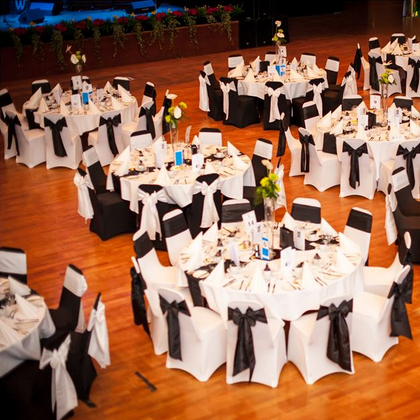 The main function space is modern, clean and neutral, perfect for any theme or decoration scheme. Another one of my favourite venues to play, The Villa is a country hotel just outside the quintessentially English village of Wrea Green, with it's cricket pitch and pond a superb local photo location. The venue itself has lovely grounds, and modern light rooms in which to marry and host receptions. 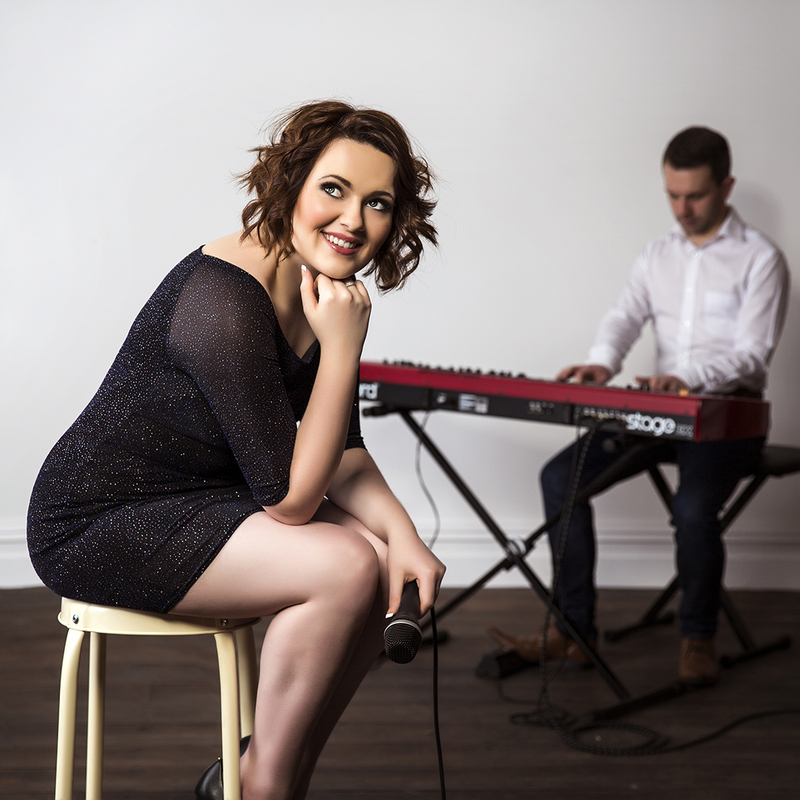 The Pavilion Bar is home to an electric grand piano, and the room is really sleek and modern - settings my acoustic covers suit perfectly, hence the bookings! The Pavilion itself, although indoors, is decked up to look like a very large marquee, and there's no space quite like it in which to host a wedding breakfast or evening reception in the area. *Returns for singing the first dance are subject to availability in the evening.